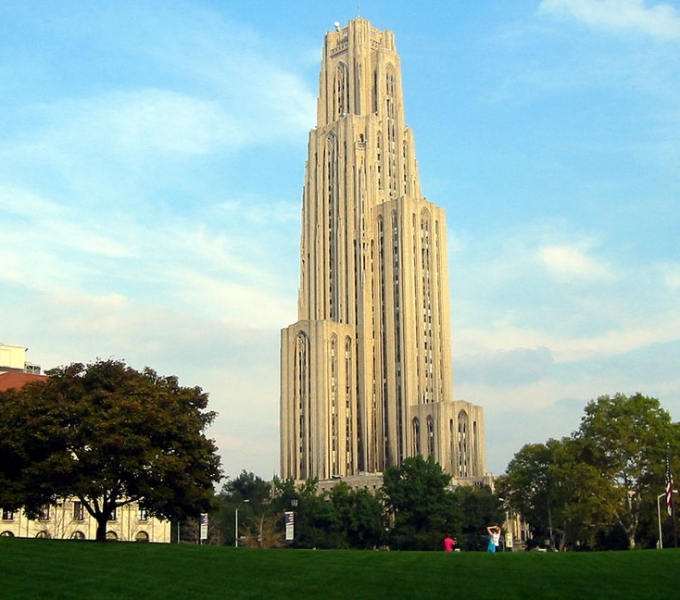 I joined the Pitt faculty in 1980 after completing my PhD at Tulane and a postdoc at Rice. My area of research is in complex analysis in several variables, with recent emphasis on spaces of holomorphic functions and the operators that act on them. I also serve as undergraduate director for the Department of Mathematics, coordinating our undergraduate course offerings and degree programs. Beatrous' research is primarily in several complex variables and secondarily in harmonic and functional analysis.